So, put on your yarn belt because it’s going to be a fun ride. I am so happy with the way it came out. I looks like it did in my head, but better. There is something so modern and chic about it. Let’s get started. Click on links above to order from one spot. 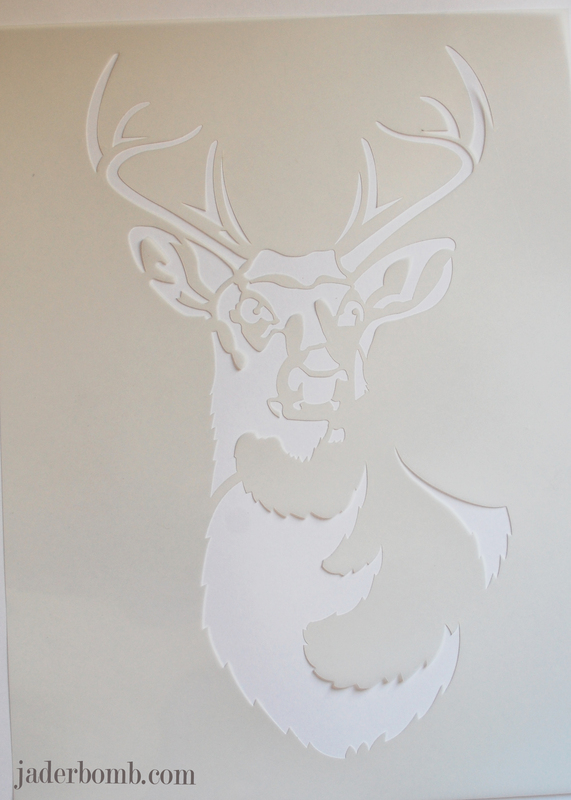 The first thing you will do is lay out your stencil for a little while until it is completely flat. These stencils are made from a sturdy material and the thickness of the stencil is perfect. Surely worth every penny. 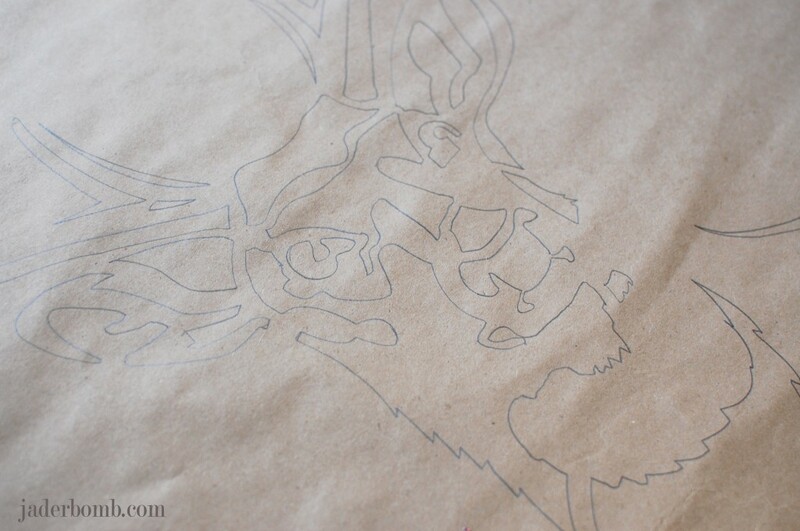 Tape it to your brown kraft paper and start tracing. Don’t rush this part. 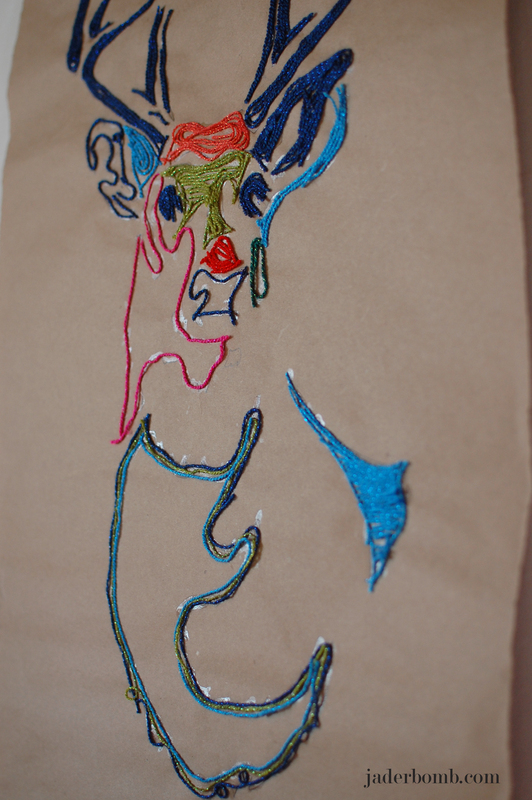 It will look like this when you are done tracing. 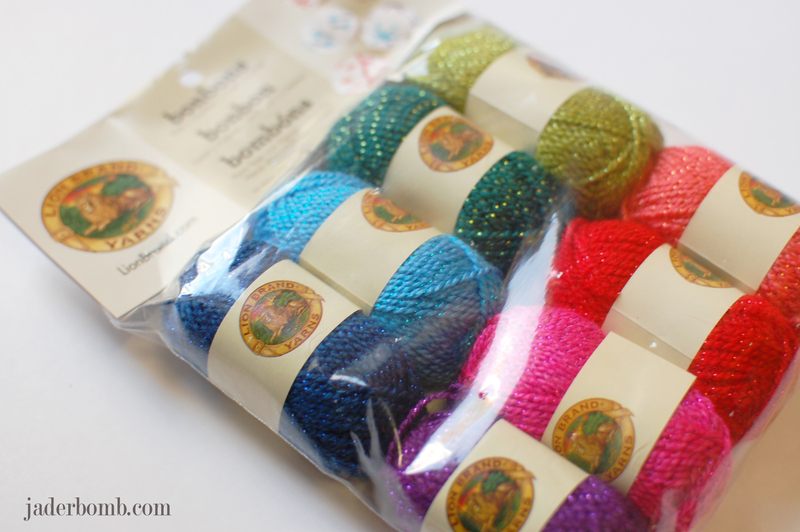 I got this pack of yarn from Lion Brand Yarns and I felt this was the perfect time to break them out of the package. 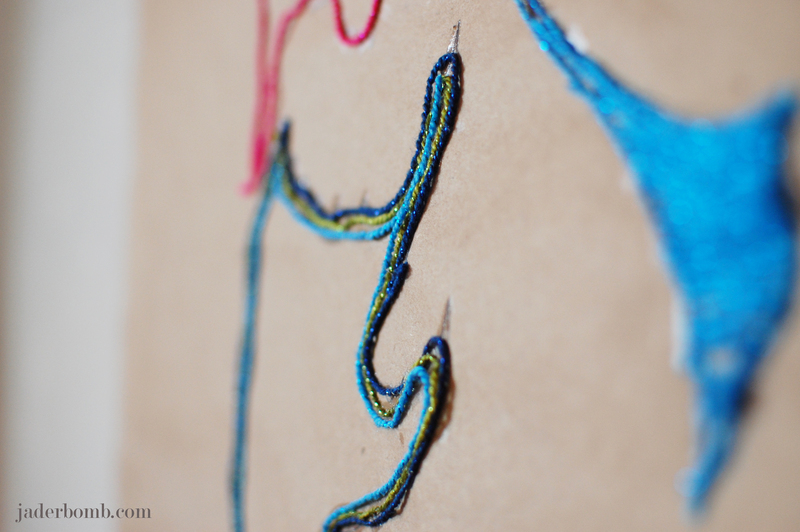 The quality of the yarn is soft and delicate. There is a hint of shimmer in the yarn which is so smart. 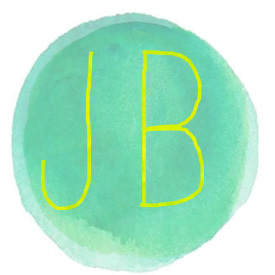 For those who love glitter this will give you your fix and those who might not love glitter this is a way to add it to your life without the mess. 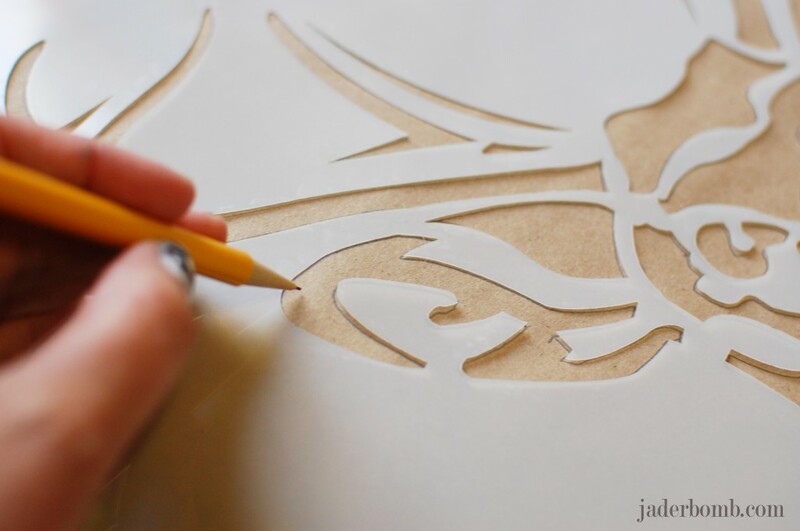 Start by outlining a section of the stencil with your glue. 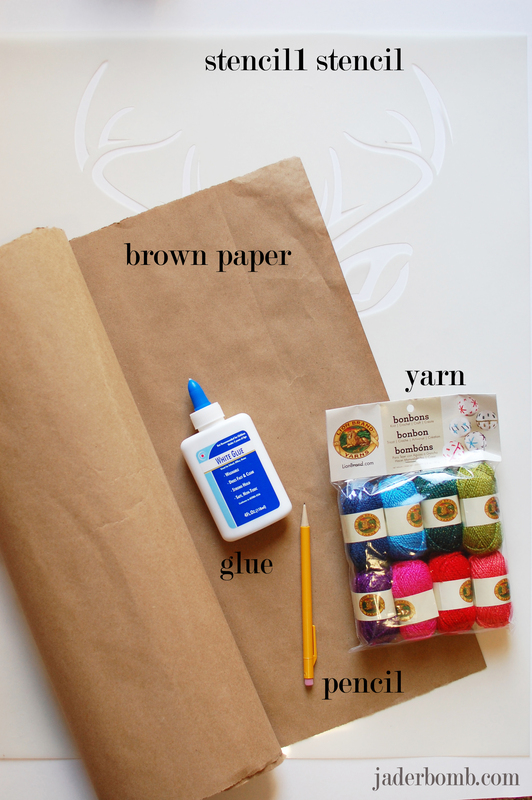 Next you will gently place the yarn right on top of the glue. Initially the glue will be white but when it is fully dry it will be translucent. See! 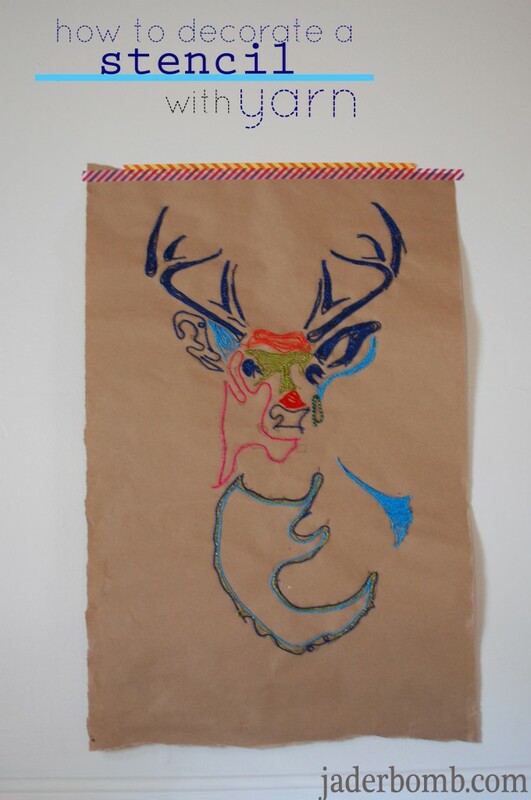 This is the part where you decorate your deer head in your own way. I wanted to fill some sections in and leave some empty. It sorta represented absence to me. 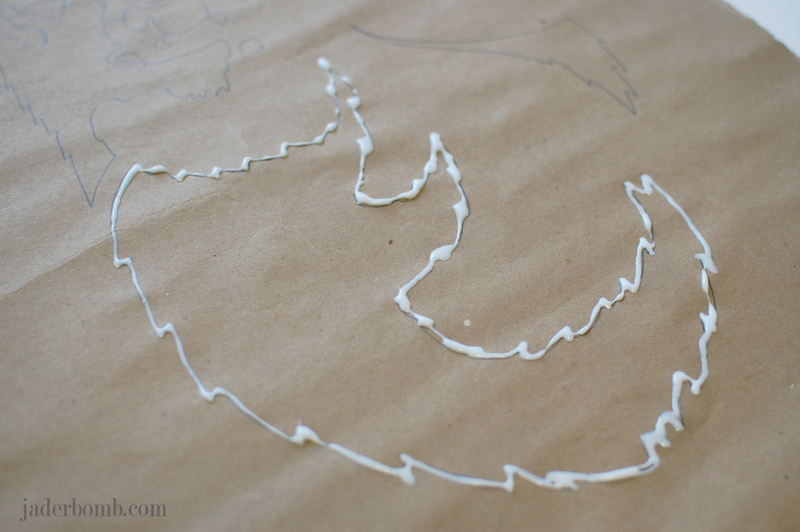 I am showing you this picture because I want you to see how the glue looks before it is dry. Don’t let this step freak you out. When you are done set aside and allow to dry completely. You will be left with a fabulous shabby chic art piece. I am so proud to call Ed my friend. He is so talented and I promise you will see his name around very soon, in BIG places. This is one of his books. Yes, I said “one” of his books. I was so impressed when I saw the inside because it is a book unlike any I have ever seen. 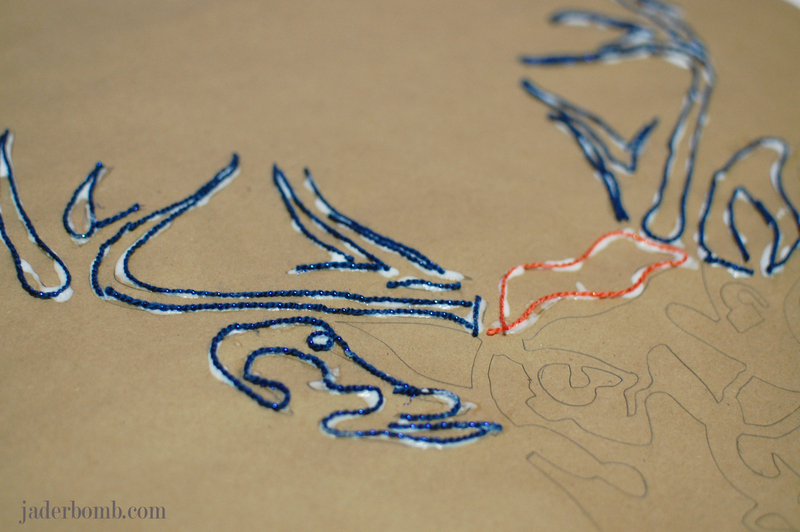 It has stencils in it along with instructions on how to use and take care of your stencils. You can order this book HERE. 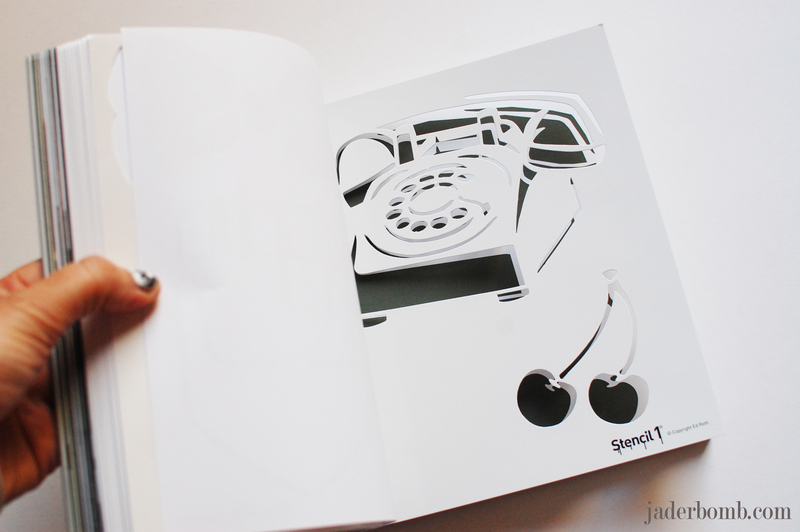 This is just one of the stencils in his book. He has the best retro images I tell ya. My favorite part is this folder in the back. He is so smart. 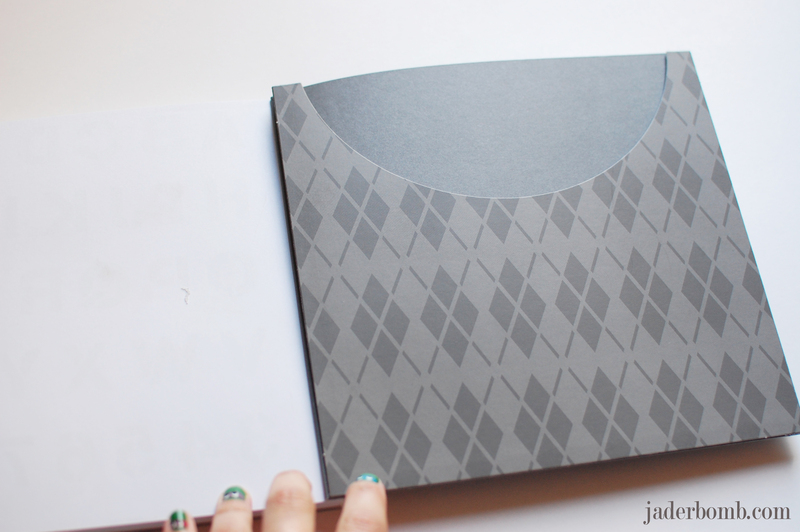 So when you use a stencil in the book you place it in the folder when you are done so you will not ever loose it. 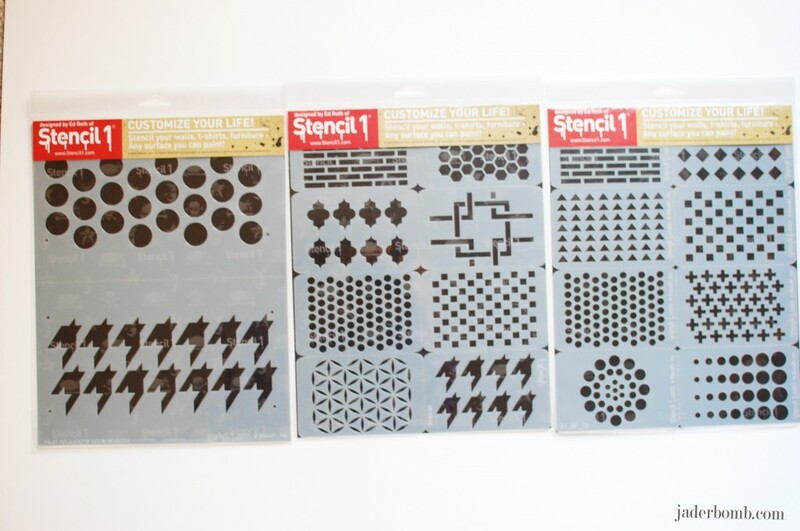 These are other packages of his stencils. You can see all of them HERE. I can’t’ wait to show you the other projects I am working on with his stencils. This post is brought to you by Ed Roth’s stencil line Stencil 1. I received product for this post. All opinions expressed are 100% mine. 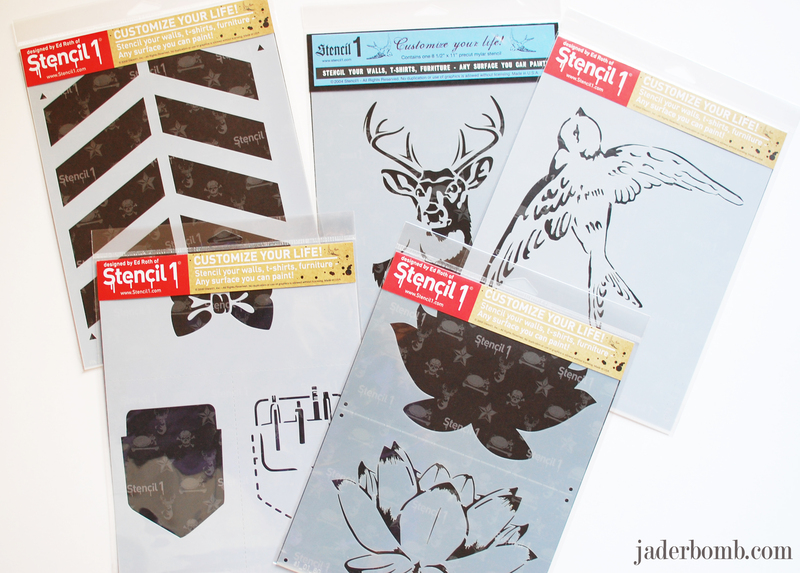 You can check out Stencil 1’s line here. 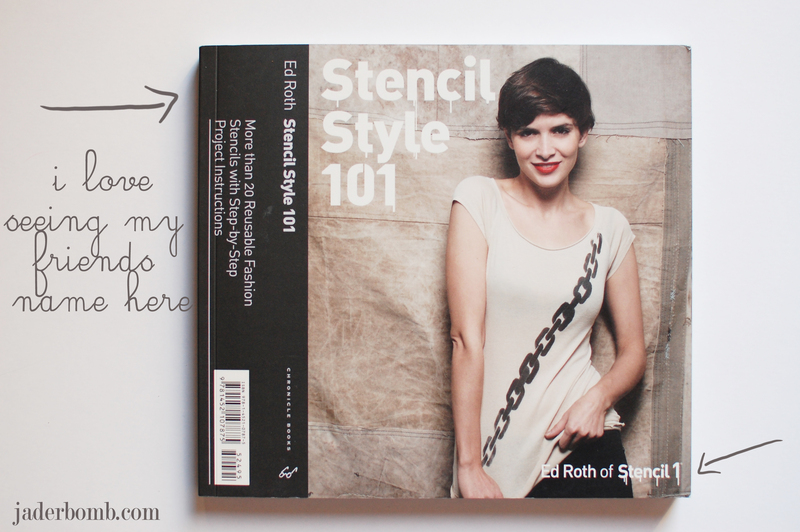 How many stencils are there in the book and what types ? They have 20 in the book!